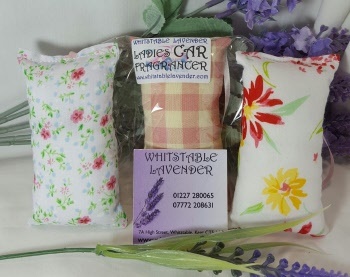 For the Household we stock Lavender Reed Diffusers, Room Fragrancers, Room Sprays, Drawer Scenters, Drawer Liners, Wardrobe Fragrancers, Moth Repellent bags and Moth Repellent Oil. Fragrant material Cats, Dogs & Seahorses that you can hang by your bed or in any room. Also Dried Lavender Bunches and loose Lavender Seed from Dried Lavender. Add a Lavender Fragrance to your Tumble Dyer and Vacuum Cleaner with sachets that you can top up with Lavender Oil and re-use.